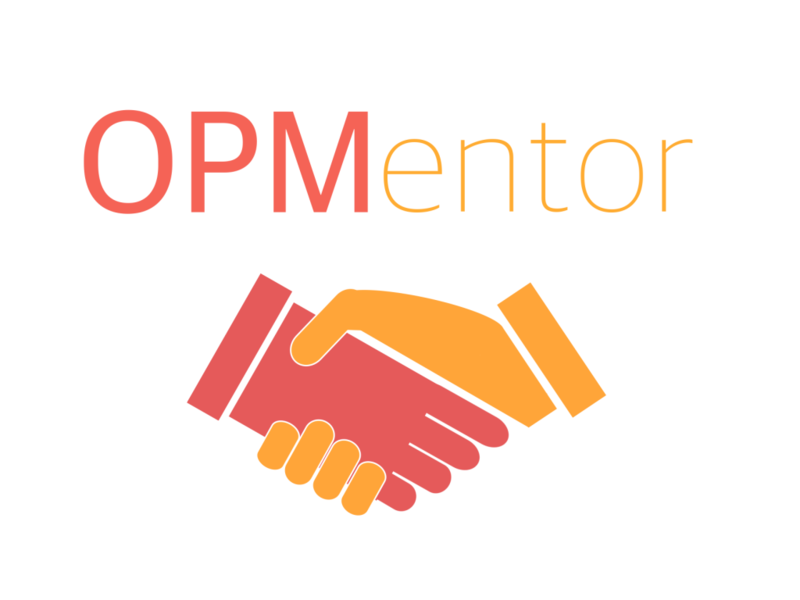 OPMentor is a network of Geriatric Medicine Consultants and Registrars, who are prepared to ‘mentor’ junior trainees with an interest in becoming Geriatricians. We would like to invite you to take part. We invite you to fill in a short form detailing your contact information, areas of sub-speciality interest and what you would be happy giving advice about. Please include a photo to make it more personal! With the exception of your email address (for your privacy), this would be uploaded onto our website, which would then be accessible to junior trainees who may not otherwise have the opportunity to have a Geriatrician mentor. Depending on your preferences, the trainee would then have the opportunity to connect with you regarding audit or research work, CV and career advice, support with speciality application or questions about working in your region. Initial contact from trainees is made with us rather than you, to prevent you being inappropriately contacted. The requests are reviewed by our team, and are then forwarded to your email. Following initial introductions, subsequent interactions are then between yourselves directly. How much work would it be for me? We anticipate that contact will be limited to one or two interactions to “get trainees on the right track” – this is not intended to be a surrogate supervisor service, but rather an opportunity to encourage and signpost budding geriatricians. Simply complete the online application form and we will get in touch. If you have any consultant or registrar colleagues who may be interested in becoming a mentor please let them know too.